LOCATION,LOCATION! BEAUTIFUL CORNER TOWN HOME MOVING READY WALKING DISTANCE TO LAKE/CLUB HOUSE & SHOPPING CENTER. 2 MASTER BR. 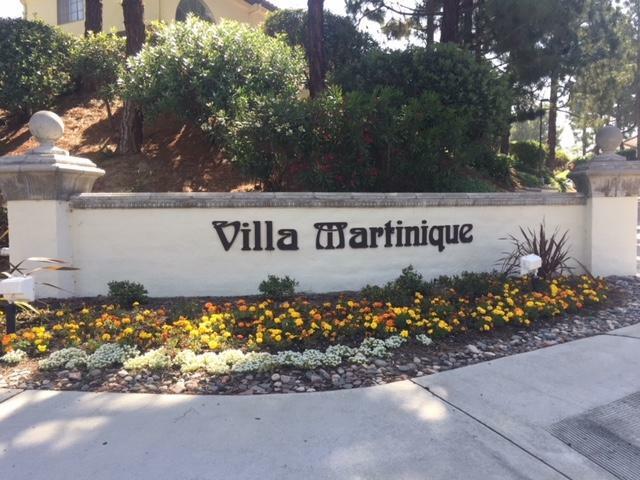 2 1/2 BATH, NEW CARPET AND PAINT,PATIO WITH STORAGE,AIR CONDITIONING,ONE CAR GARAGE,ONE PARKING SPACE, GORGEOUS POOL TO ENJOY THIS SUMMER, CLOSE TO SCHOOLS. ACCESS TO TENNIS COURT, NO MELLO ROOS! BUYER AND BUYER AGENT TO VERIFY ALL INFORMATION. Listing provided courtesy of Cfl Realty. Listing information © 2019 San Diego MLS, Inc.